Semiramis’s Assyrian name was Sammuramat. Sammuramat is one of the ancient world’s most famous rulers. However, her true story remains elusive. Sammuramat was regent of Assyria for five years, but the Greeks have found her story to be very fascinating. Her name became Hellenized as Semiramis. However, as time passed, her story left the world of known facts and into a realm of myth. In a time where women did not rule, Sammuramat has been celebrated for being a wise queen. Not much is known about Sammuramat. She was the wife of King Shamsi-Ada V, who ruled from 824-810 BCE. She gave birth to a son named Adadnirari (the future King Adadnirari III). 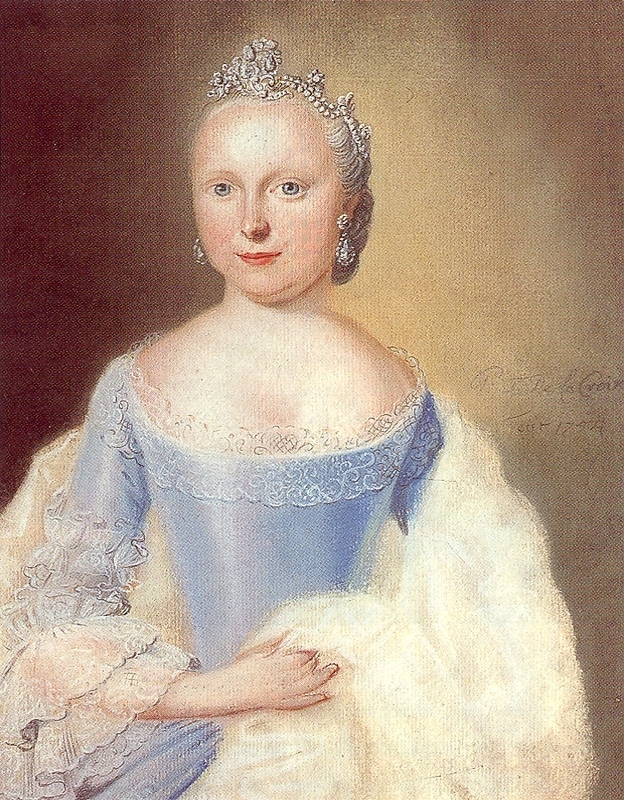 Her husband’s reign was weak and unstable because of a rebellion that took place two years prior to becoming king. In 826 BCE., King Shamsi-Ada V’s older brother, Ashur-danin-pal, launched a rebellion against his father. King Shamsi-Ada V fought for his father. It took him six years to defeat the rebellion. When King Shamsi-Ada V ascended the throne, he had very few resources. Thus, the empire was in a frail state. When King Shamsi-Ada V died in 811 BCE, Sammuramat assumed the regency of her son, King Adadnirari III because he was too young to rule. This may be because she had considerable influence in the Assyrian court. Thus, in a time when women did not have positions of power, and it was impossible for a female to rule, Sammuramat proved to be a wise and capable woman. As the regent of the Assyrian empire, she did what her husband could not do. She was able to stabilize the nation. Sammuramat’s accomplishments during her regency are largely unknown. However, historians believe that she initiated a number of building projects. This was unusual for a woman to undertake because it is normally considered to be a duty solely for kings. Sammuramat also led military campaigns. It is known that she defeated the Medes (a group of ancient Iranians) and annexed their nation. She may also have conquered the Armenians as well. She was also known as an able administrator. Thus, through Sammuramat’s abilities, her empire was strengthened. An inscription of Sammuramat is also placed in Calah. This suggests she was dominant there after the death of her husband. Even though Sammuramat only ruled for five years as regent, Sammuramat became a larger than life figure sometime during her reign. 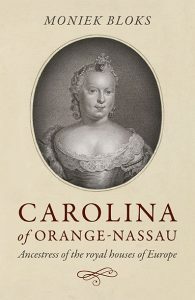 Her legend has been mythologized so that it is hard for historians to know her actual history. Her mythological story is more romantic than her actual history. She is even worshipped as a deity, whom some historians believe to be Ishtar. 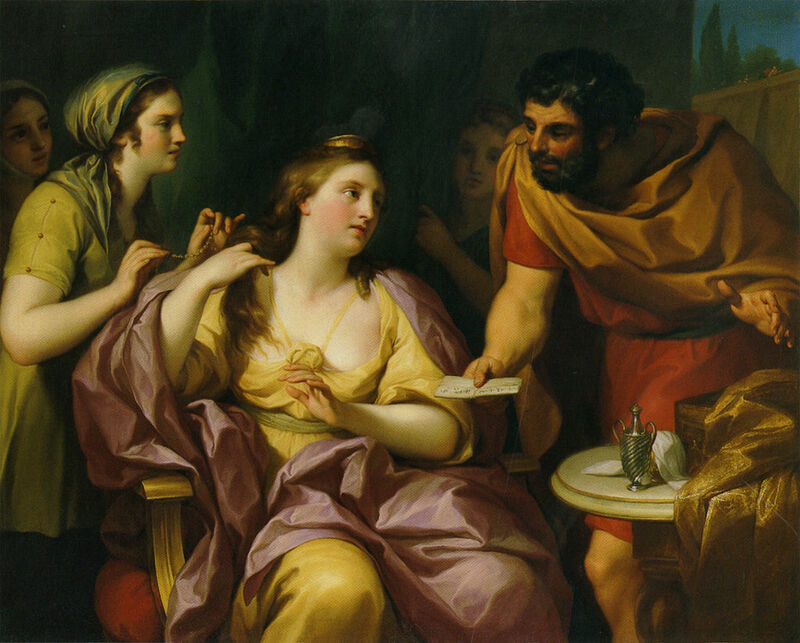 In her mythological story, Semiramis was the daughter of a Syrian goddess and a young Assyrian man. When she was exposed by birth, the doves fed and took care of her until she was found by shepherds. She married King Ninus, the alleged builder of Babylon. When King Ninus died, she became sole ruler of the Assyrian empire. She irrigated Babylon, expanded her territories, and led campaigns as far as India. She ruled for forty-two years until her son overthrew her. When she died, she transformed into the shape of a dove and became a goddess. Thus, while Sammuramat’s true story is different from her mythological counterpart, some details still remain the same. She ruled after the death of her husband, she stabilized her kingdom, and led military campaigns. Because of Sammuramat’s accomplishments, it is no wonder why Greek historian, Diodorus of Sicily calls Semiramis, “the most renowned woman of whom we have any record.” Sammuramat was a queen who has become a popular icon for millennia. She has been mentioned in the Bible, worshiped as a goddess, and was the basis of an opera. The most surprising aspect of her story is that she achieved a position of power and authority which was unthinkable for women of her time. Ages, edited by Anne Commire and Deborah Klezmer, vol. 2, Yorkin Publications, 2007, p.
1658. Accessed 3 Feb. 2018. “Sammu-Ramat and Semiramis: The Inspiration and the Myth”. Ancient History Encyclopedia. “Sammu-ramat (queen of Assyria)”. Britannica Online Encyclopedia. Accessed 3 Feb. 2018. “Semiramis.” Dictionary Plus Classical Studies. : Oxford University Press. Oxford Reference. 2017. Date Accessed 3 Feb. 2018. University Press, 7th edition, 2017. Credo Reference, Accessed 04 Feb 2018. Interesting story about Semiramis. Assyria as a nation is long extinct but the Assyrian people are still with us , I being one. My fathers family emigrated from Diyabakir Turkey then part of the Ottoman empire. Interesting that although the ottomans were at war with Britain and France they were not at war with the U S in W W 1 . Hence my father upon arrival in the U S was not designated as a enemy alien.The Assyrians along with the Armenians were the victims of genocide by the Turks. The Kurds were the enforcers for the Ottomans. Amazingly however after the war the Kurds had a complete about face and were very helpful in rebuilding and reestablishing and supporting those populations who they previously murdered. God moves in mysterious ways.